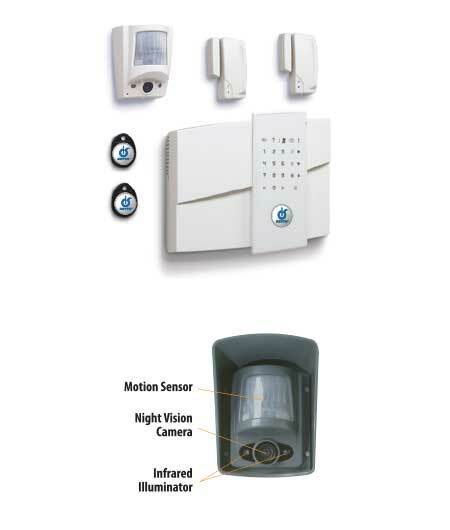 TOTALLY Wireless Video Security System – motion activates the integrated night vision camera and sends a 10 second video of the intruder over the cell network to the monitoring station and the site manager. 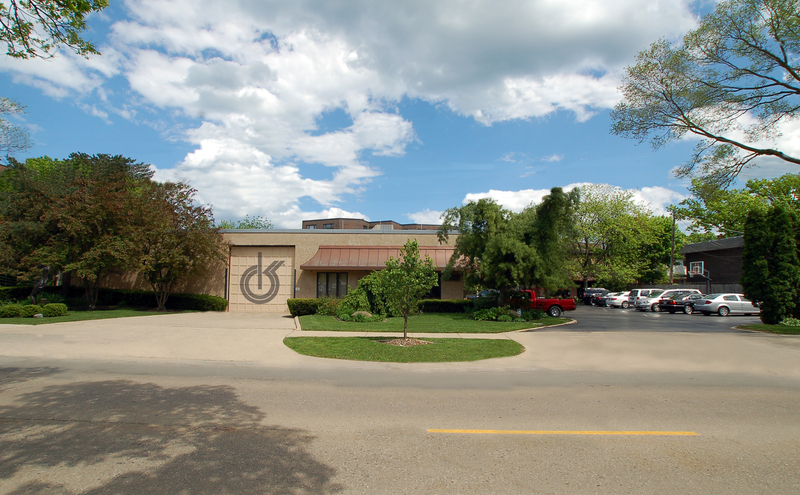 The hub of the system and supervises all peripherals. It communicates to the central station over the cell network and allows 2-way voice communication between the panel and the central station over the GSM cell network. 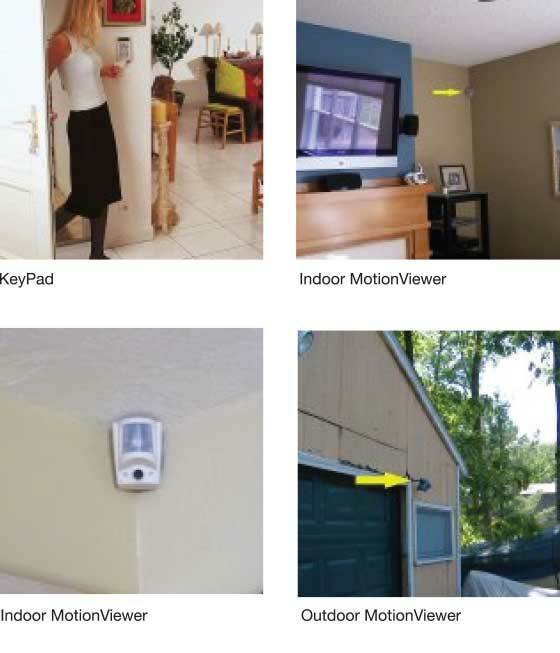 Detect intruders and send a 10 second video clip of the incident to a remote monitoring station. The indoor MotionViewer has an integrated PIR motion sensor, digital camera and infrared illuminators for true night vision. 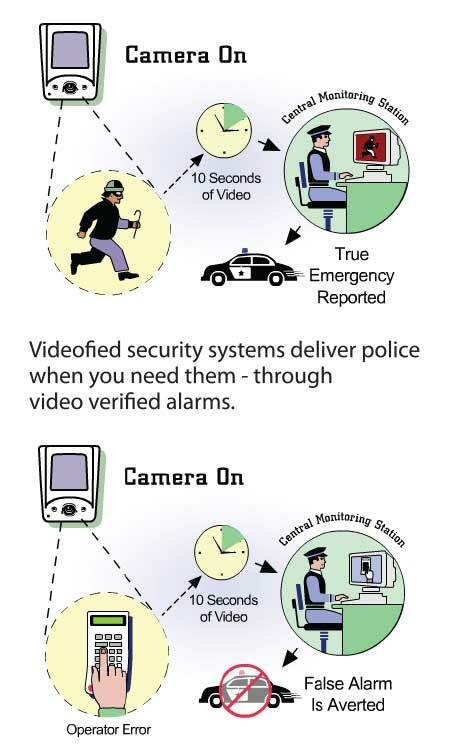 Faster police response to verified intrusions result in greater protection. Totally wireless for simple installation.